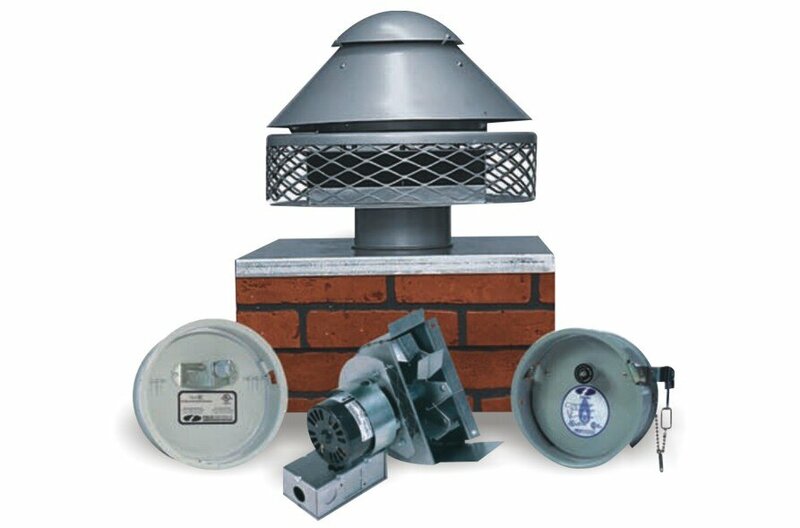 Flue Systems, Accessories for Use With Our Water Heaters. The fundamental function of a flue is to carry waste gasses away for dispersal, the most familiar example of this will be the chimney on an open fire, which is an example of an open flue. Convection carries air from the room and the exhaust gasses up the chimney and away. This is a wasteful process as much of the heat is lost to the atmosphere. Since modern water heaters heat the water internally in an enclosed system, the flue is closed so the wasteful nature of an open flue does not apply. Several passes of the combustion gases are often employed with the boiler to remove as much thermal energy from the gasses as possible and, in the case of condensing water heaters, enough is removed to tap into the latent heat that can be recovered when the water in the combustion byproducts is cooled to below the point of condensation. 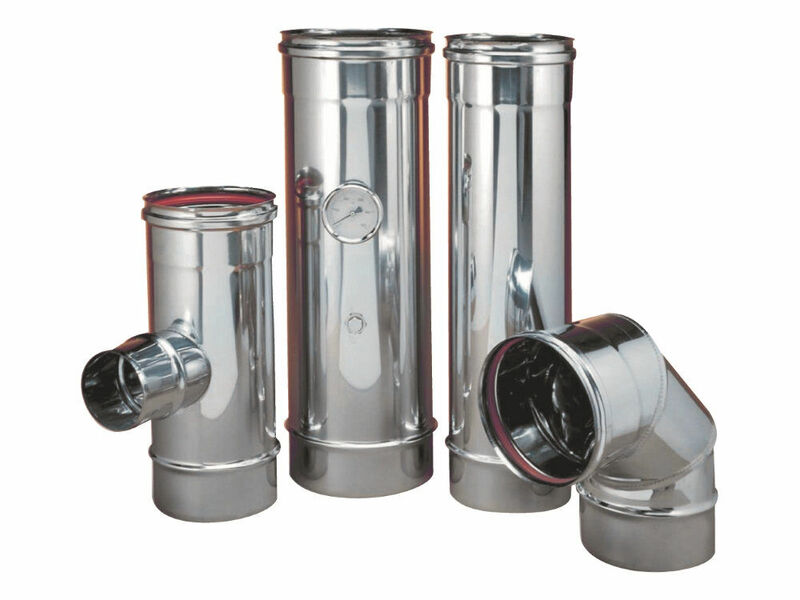 As well as the standard stainless steel flue systems in a range of sizes suitable for all condensing boiler applications including all draft regulators and flue fans, Automatic Heating supplies draft regulators for efficient fuel consumption and proper operation in water heaters fueled by gas and oil. Draft regulators maintain consistent air flow by counteracting the negative forces caused by the wind and changes in temperature and barometric pressure. Request a call back from one of our technical support staff.